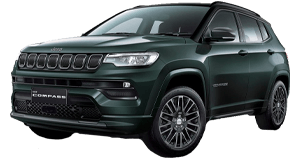 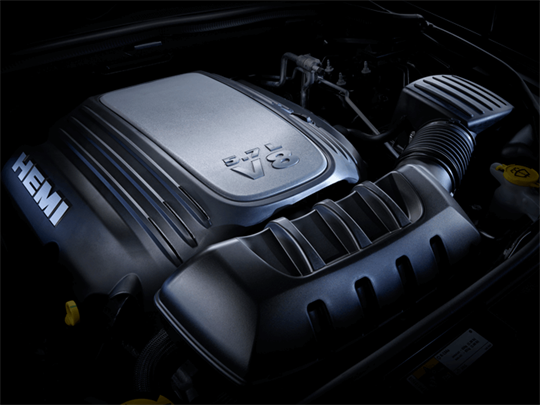 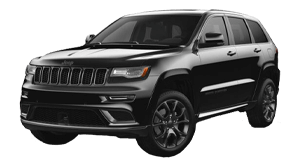 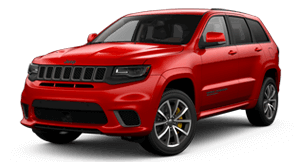 The Grand Cherokee S-Limited blends style and performance with a 5.7L HEMI V8 Engine. 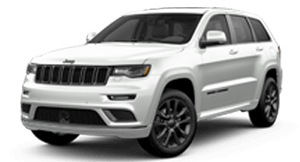 When you’re behind the wheel of something as bold as the Grand Cherokee S-Limited, you’re not going to pass by unnoticed. 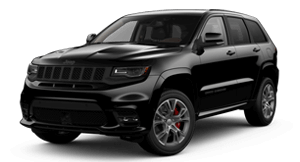 From the low-gloss granite crystal exterior accents to the dual chrome trapezoidal exhaust tips, every arrival will become an entrance. 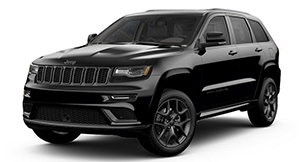 The Grand Cherokee S-Limited features a modified SRT® sculpted hood with dual heat extractors for a menacing look. 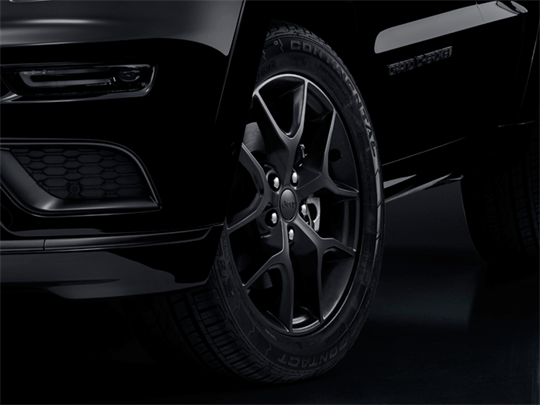 Make a lasting impression with 20-inch granite crystal aluminium wheels. 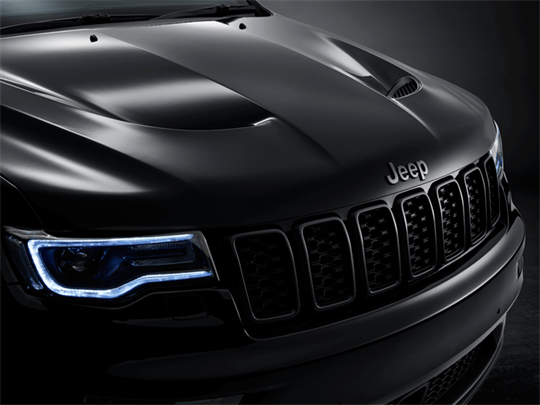 Not only do they look sleek, but they’re capable and eager to hit any road. 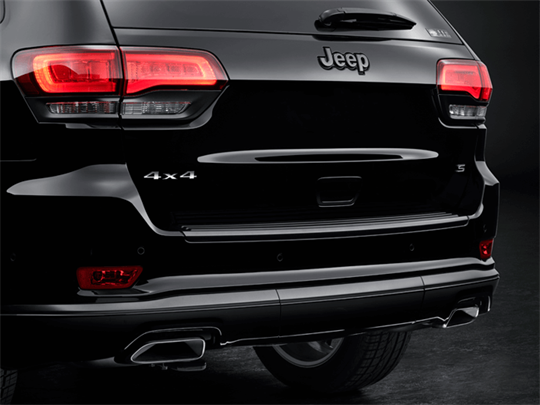 The dual chrome trapezoidal exhaust tips are topped off with a sleek black finish for an aggressive look. 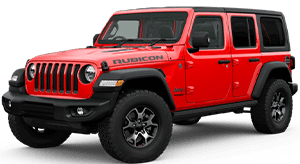 Everywhere you turn, you see signs of a high-quality, crafted interior — from the use of piano black bezels and liquid titanium finishes, to the high-tech and intuitive Uconnect® 4C NAV with 8.4-inch touchscreen. 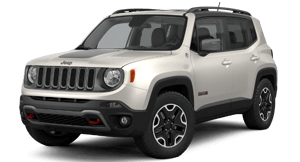 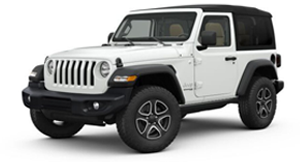 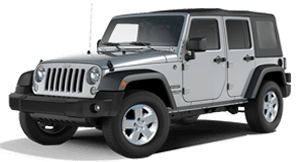 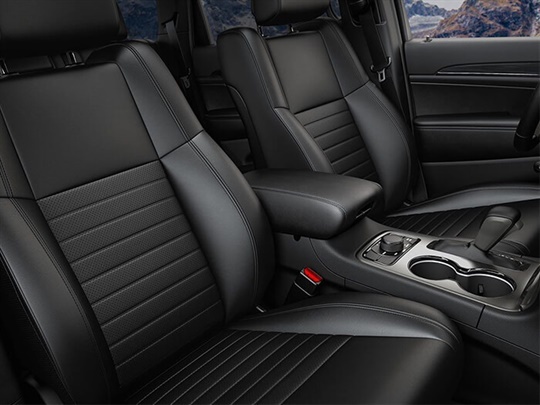 Design cues inspired by the legendary Jeep® Brand heritage are incorporated tastefully throughout the luxurious black interior, including the perforated leather-trimmed seats. 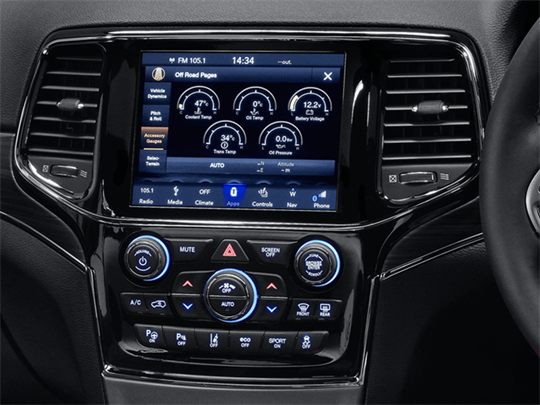 Enjoy a new level of connectivity with the Uconnect® 4C NAV featuring an 8.4-inch touchscreen and Navigation with 3-D graphics that’s at your command every time you take the wheel. 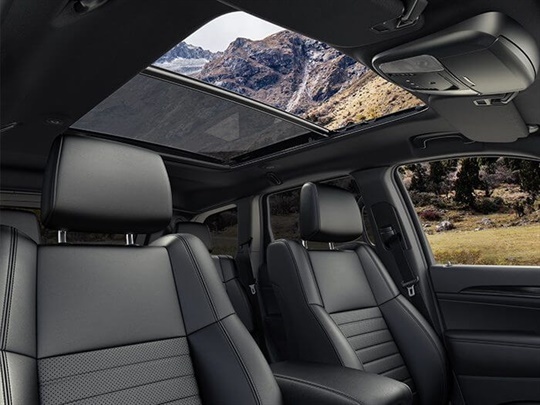 At the touch of a button, open the standard Dual-Pane Panoramic Sunroof for a breath of fresh air, or slide the sunshade over to keep things cool and intimate. 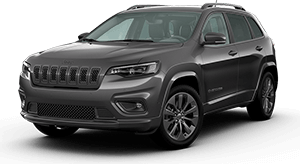 The best way to experience the Grand Cherokee S-Limited is with a test drive.